Pharmacy technician training programs prepare you for an entry-level position working with licensed pharmacists. At Altierus Career College, we offer a diploma program you can complete in as little as 8 months. In hospital settings, pharmacy technicians may also go on rounds to issue medication to patients. As overall demand for healthcare grows, so will demand for pharmacy technicians. 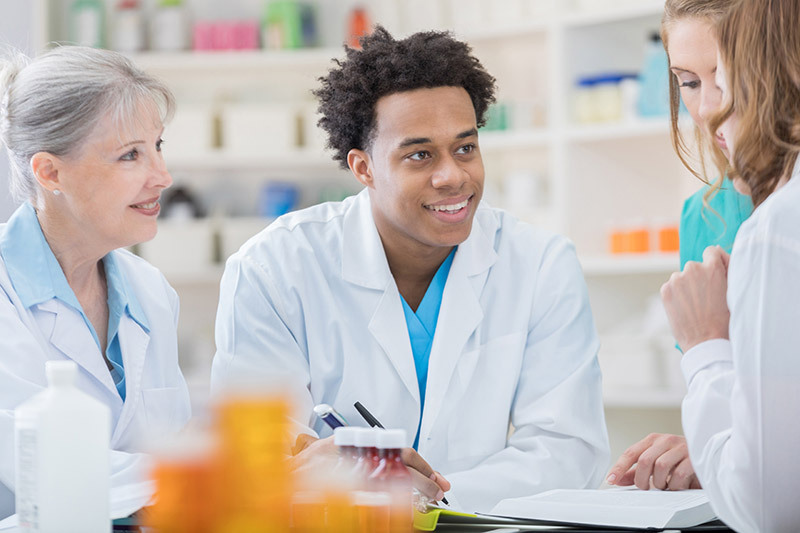 According to the U.S. Bureau of Labor Statistics, the economy could add an additional 47,600 job openings for pharmacy technicians over the 2016-2026 period—a growth rate of about 12 percent. As of May 2017, the entry-level salary for pharmacy technicians was $22,000, while the median salary was $31,750. You’ll also complete a clinical externship in a working pharmacy, observing professional pharmacists and pharmacy technicians, as well as taking part in hands-on learning. Some states also require certified pharmacy technicians to register or obtain licensure. Make sure you know what your state requires before beginning your training program. Even in states without regulation, obtaining certification can sharpen your competitive edge in the job market. That’s why Altierus includes PTCB examination preparation and testing fees as part of our pharmacy technician training program. We hope this helped you understand what’s involved in becoming a pharmacy technician. While studying for your diploma and passing your certification exam can take less than one year, it opens the door to a career path that can make a positive impact on your life—and the lives of the people you’ll serve.